to see the instant insights of your business? 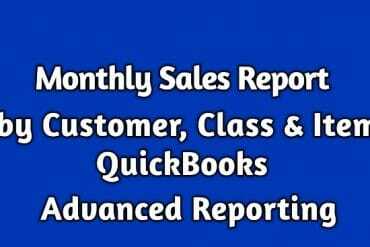 The key to our successful partnership with Business clientele is to improve and enhance their understanding of dashboard systems. 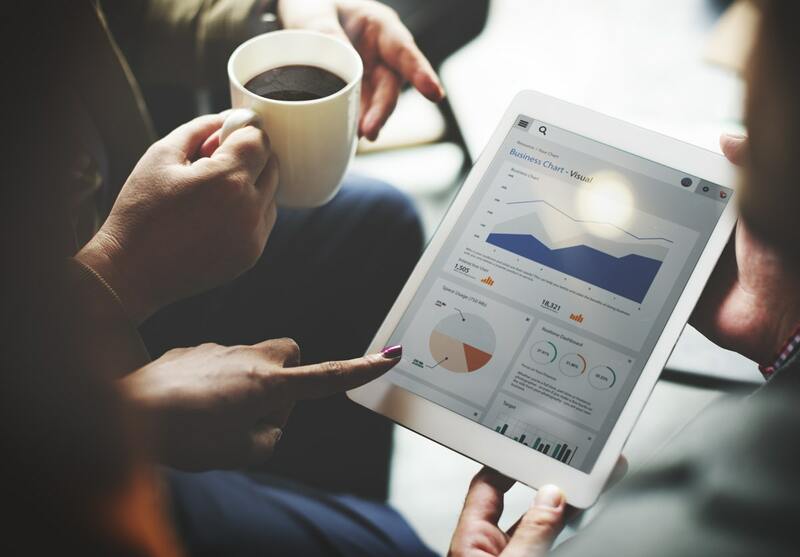 This allows them to be more effective in identifying data trends, conceptualizing KPI and therefore triggering valuable reports, solutions and responses to business questions. We provide our Accountant clientele with the necessary power and knowledge to fulfill their potential and keep them ahead of their competition in professional financial consulting. We support accountants to provide their own clients with the insight they need. 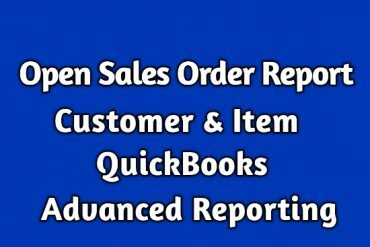 We offer a distinct advantage to Intuit Resellers by supporting them to gain a better understanding of QuickBooks Advanced Reporting and its possibilities in generating sophisticated, accessible reports. We host demonstrations to Resellers so that they can use this knowledge to propel their own businesses and reach a wider range of clients for themselves. We work intuitively with the depth and technological knowledge that Domain Experts have for their respective domains. 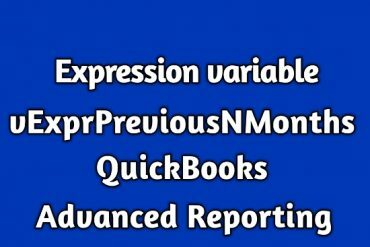 Together we build and develop dynamic, user-friendly dashboards and interactive reports. We can generate tailored reports, for specific industries whilst assisting with industry benchmarking. 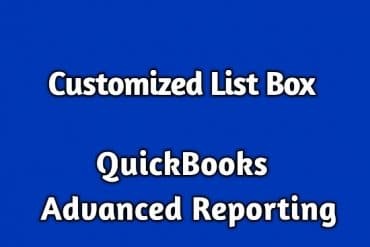 If you need to speak to us about any QuickBooks Advanced Reporting questions then fill in the form and we will call you back in next 24 hours.